The Sacramento Chapter of the National Stuttering Association welcomes you. If you stutter, if you know someone who stutters, if you want to connect with other people who stutter, if you want to be a better advocate for people who stutter, this is the place for you. We are a group of people who stutter, their families and friends, and speech professionals. We come together to develop community, discuss our experiences, celebrate our triumphs, and support each other in our struggles. In our meetings, we seek to develop a vibrant community of people who stutter and their supporters in order to better assist, educate, and advocate for people who stutter. 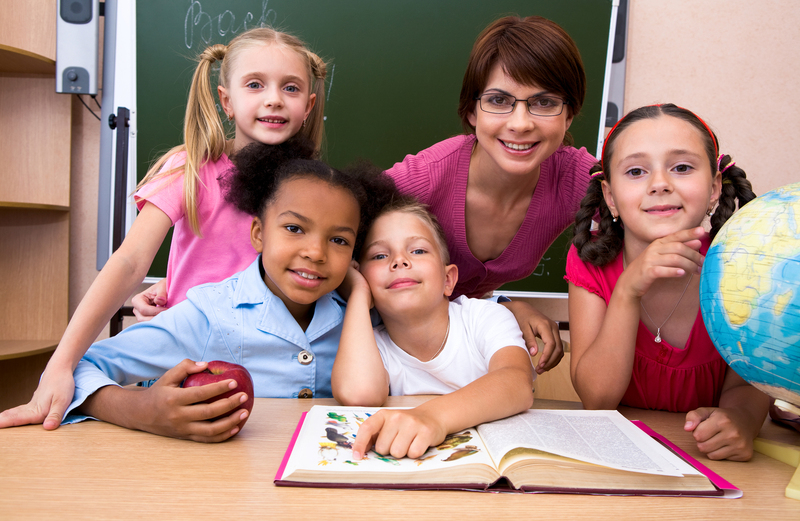 Our goal is to provide information about the cause, prevention, and treatment of stuttering, to dispel myths, and to provide a welcoming atmosphere for all who are interested. We have many individuals that are happy to come speak at your meetings and events to help spread awareness. Please contact us if you would like to have us speak at your next event! 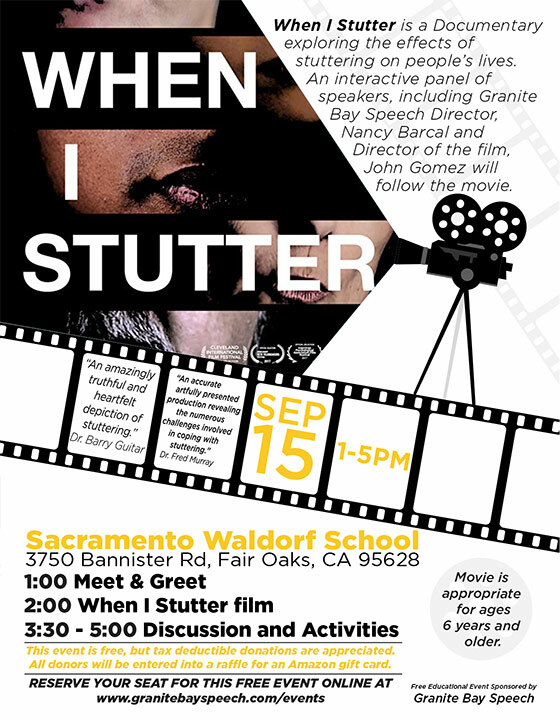 When I Stutter is a documentary exploring the effects of stuttering on people’s lives. An interactive panel of speakers, including Granite Bay Speech Director, Nancy Barcal, and Director of the film, John Gomez, will follow the movie. This event is free, but please consider making a tax deductible donation which will go to the Sacramento Waldorf School (where the event is held). When making a donation, please ‘dedicate’ it to Nancy, then it will be put toward the stuttering group AND Nancy will enter your name into the Amazon Gift Card Drawing.